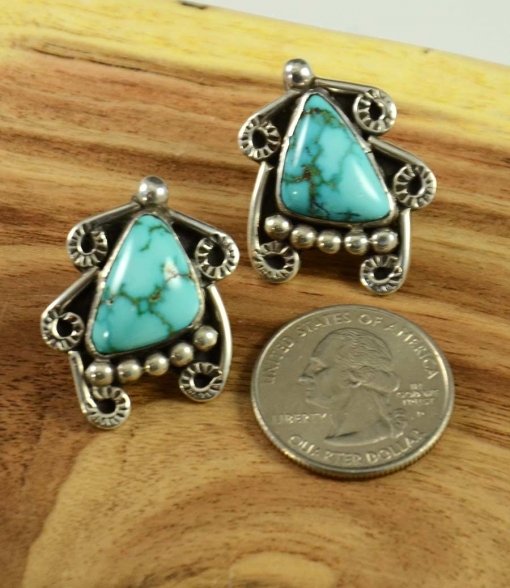 These very wonderful Navajo Handmade Silver and Turquoise earrings are circa 1950’s. We had them converted from a screw back to a pierced earring. 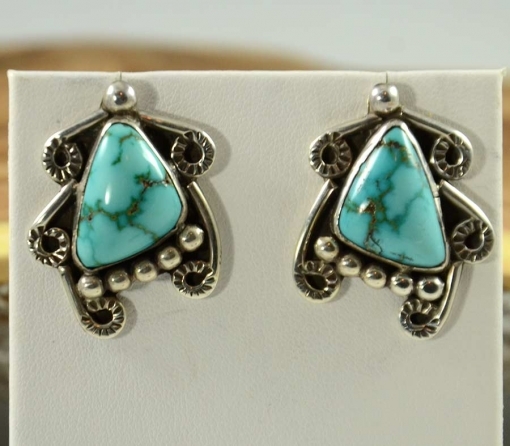 These very wonderful Navajo Handmade Sterling Silver and Fox Turquoise earrings are circa 1950’s. We had them converted from a screw back to a pierced earring. 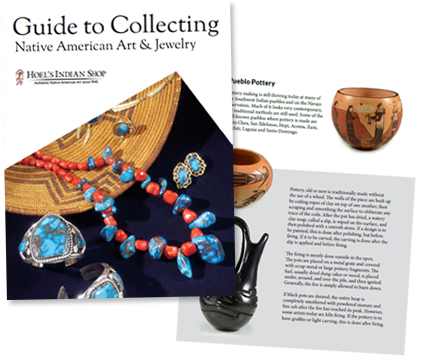 Many of the recently posted larger earrings were purchased in a collection of beautiful older earrings. We have to the best of our ability found out the artist’s name or the materials. If we did not identify it, we have not posted it. 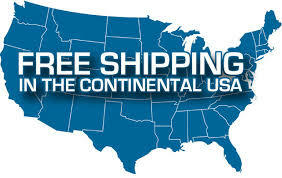 All were collected through the 1970’s, 80’s and 90’s and are excellent quality.